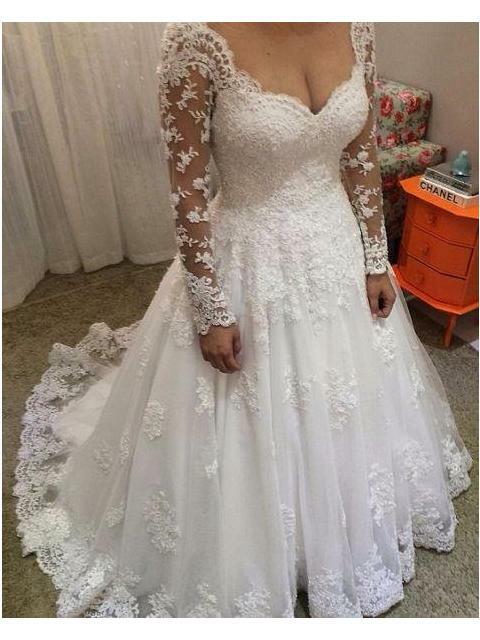 This is a great dress! 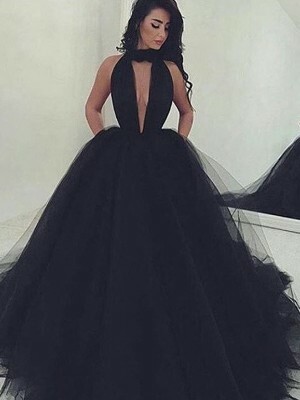 Would you be able to make this an off shoulder? 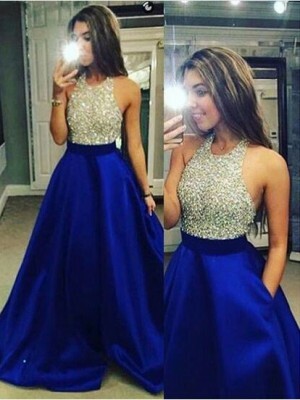 The materials the dress are made from are very good materials and do not look cheap in anyway. 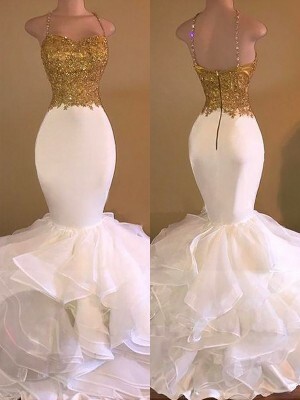 This dress is gorgeous and I can't wait to wear it on my big day. 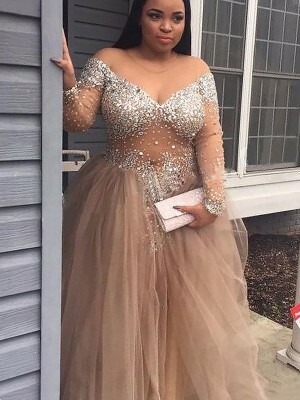 I absolutely loved my dress and I would not change anything about it. It was well worth it to send my exact measurements in advance to make sure I got the right fit. 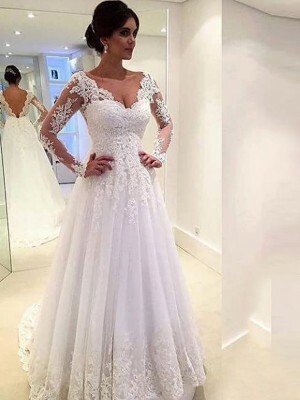 The dress arrived quickly and it was very well packed. thanks to the website! 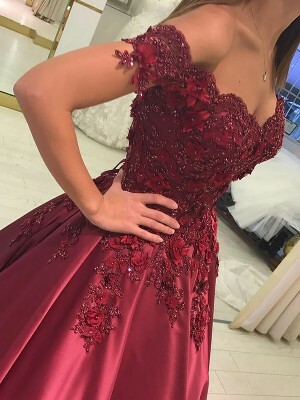 What a gorgeous dress. It looks even better in person I can't believe the price for such quality. 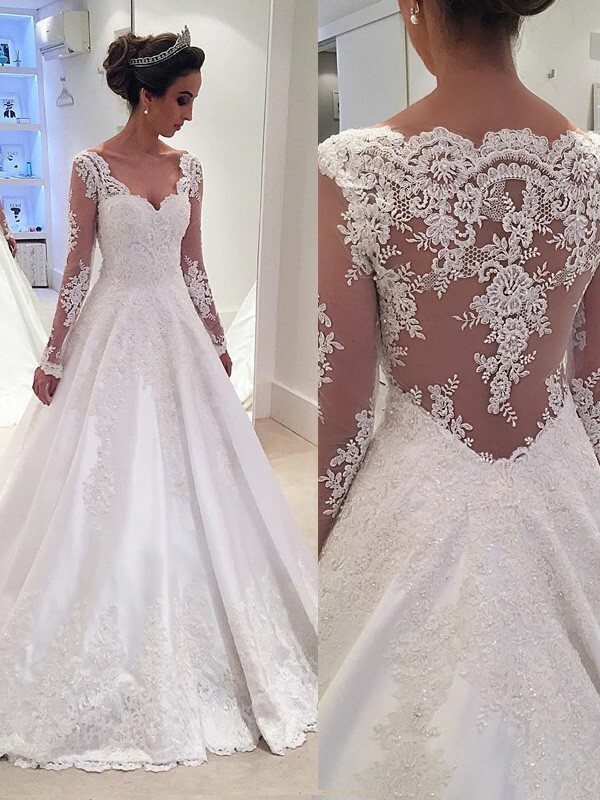 So excited to have found my dress.